Tuesday tooling is back! Sorry for the short break! Everyone loves a cool animated GIF, and you need to record the steps taken to perform a certain task or action and you would like to save them as a GIF! Peek is awesome! and I have used it soooo many times to record GIFs. It can also record videos as MP4 and WebM! Using Peek is simple. Open the application, select the area to record, then hit record! You get a countdown and then it starts recording. When done click on Stop and then save the file. 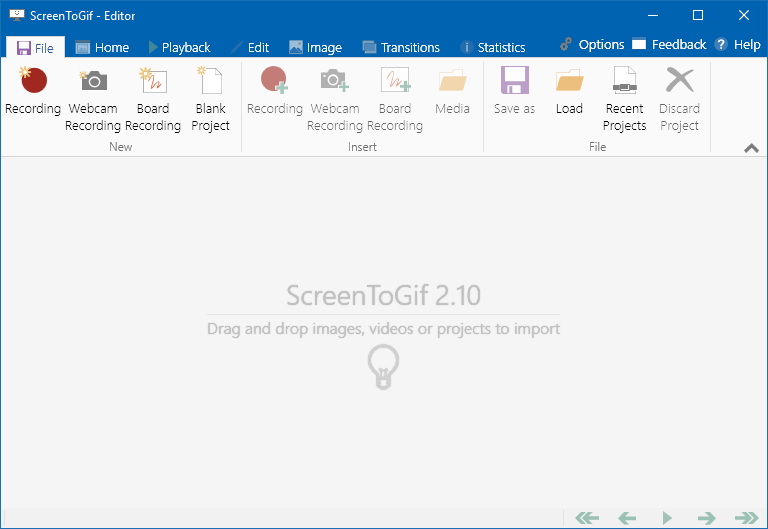 When I am forced to use Windows I use ScreenToGif to record GIFs it is a solid piece of software that has many more features than Peek including editing the GIF in the app, adding annotations etc. 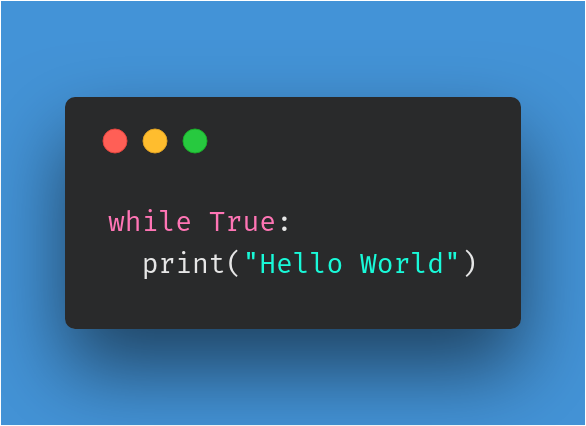 You need to create some really nice code snippets for print / web / fun. 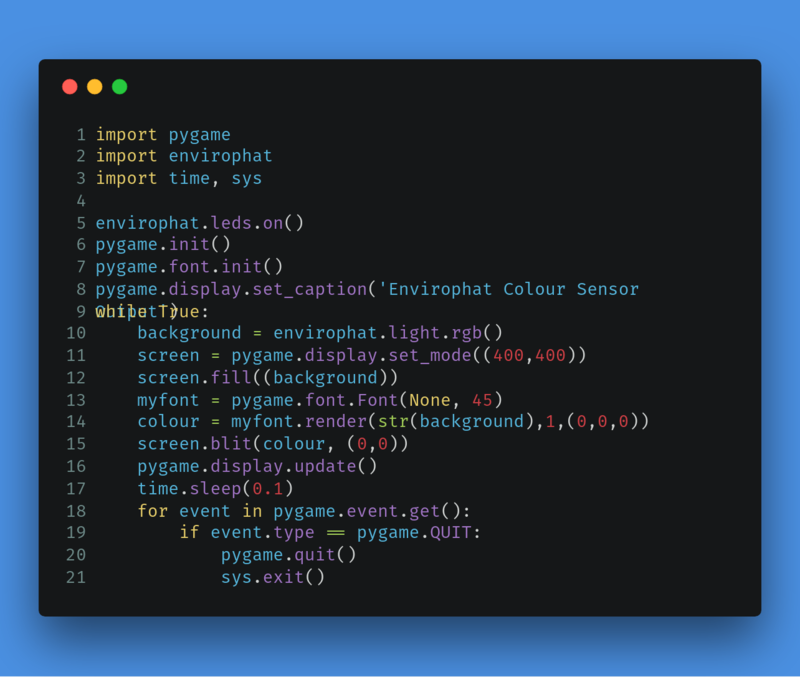 Try out Carbon it can create really nice looking code snippets, formatted and ready for use as a png file. The colour scheme can be changed and syntax highlighting for common programming languages is baked in. It even has a plugin for the Atom IDE! So all you need to do is install the plugin, then press Shift + Super (Windows Key) + A to generate the snippet image! The downside of using Carbon...well the image is just that, an image. So screen readers won't work with it, nor can readers copy the code to paste into their projects. Carbon is great for print use though!